9th August 1915. Today we remember two Radleians who fell, one in France, the other at Gallipoli. Basil Constable, E Social 1900. 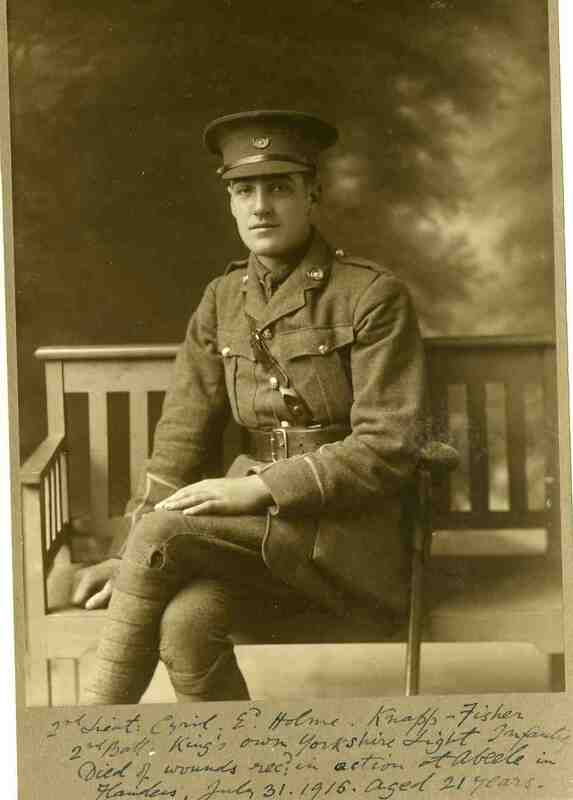 Captain, 1/4th Bn, Royal Sussex Regt. 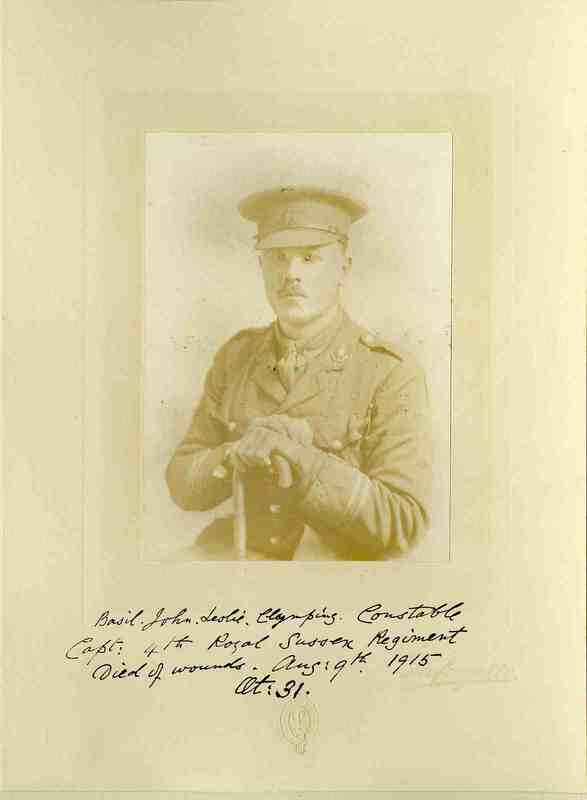 A career soldier, he died of wounds received at Gallipoli. Aged 31. 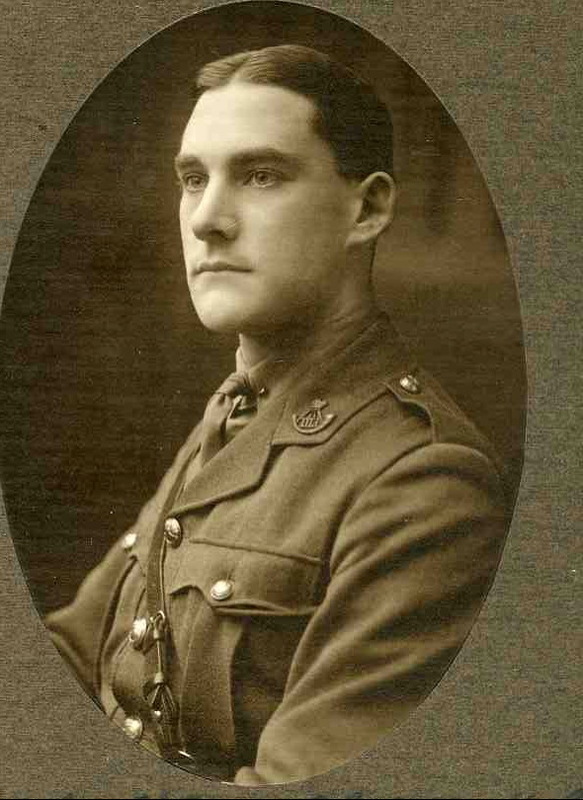 Posted in Commemorating the Fallen of WW1 and tagged 2nd Lieutenant, Actions of Hooge, Captain, career serviceman, died of wounds, E Social, Flanders & France (Western Front), G Social, Gallipoli, killed in action, Middle East Campaign / Mesopotamia Campaign / Iraq / Egypt / Palestine, Sandhurst, scholar on 9 August, 2015 by archives602. 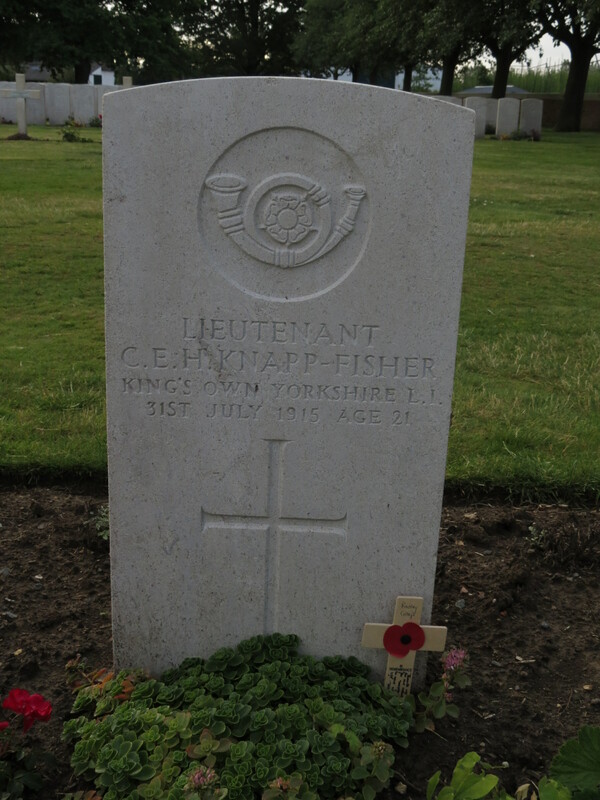 Posted in Commemorating the Fallen of WW1 and tagged 2nd Lieutenant, Actions of Hooge, died of wounds, F Social, Flanders & France (Western Front), Marching in Memory for Combat Stress July 2015, scholar on 31 July, 2015 by archives602.